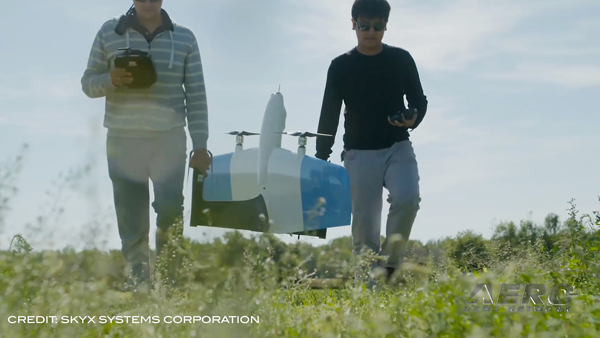 Ya gotta hand it to them.... despite a bad economy, an even tougher regulatory environment, and the industry doldrums, Avidyne seems bound and determined to innovate themselves past the worst of recent times. 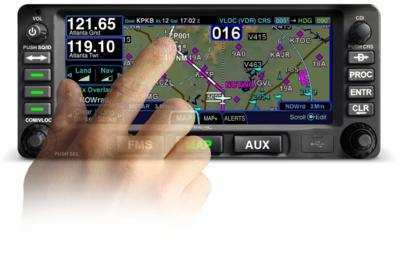 ANN has confirmed that Avidyne is introducing the IFD440 FMS/GPS/NAV/COM system with Hybrid Touch user interface. Taking on the 600 pound gorilla from Olathe, the plug-and-play replacement for legacy GNS430-series navigators, the IFD440 can reduce installation cost and downtime for customers looking to add touch screen, or who are upgrading their aircraft to meet the higher-precision requirements for Satellite-Based Augmentation Systems/Localizer Performance Vertical Guidance (SBAS/LPV) and Automatic Dependent Surveillance-Broadcast (ADS-B). 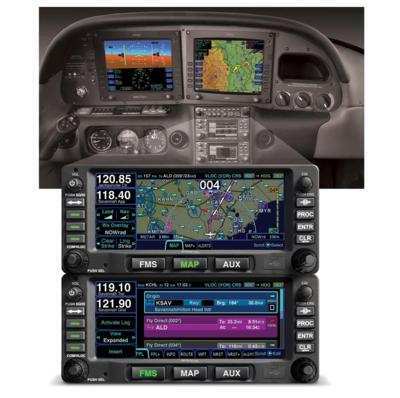 Avidyne previously announced a full stack of plug-and-play panel-mounted avionics including the larger-screen IFD540 FMS/GPS/NAV/COM, the AMX240 Audio Panel, the AXP340 Mode S ADS-B Transponder, and the DFC90 digital Autopilot with Envelope Protection (EP) and Envelope Alerting (EA). The IFD440 and IFD540 are based on Avidyne's award-winning Entegra Release 9 flight management system (FMS). "After a successful launch of our IFD540, this announcement of the IFD440 is really the next logical step in the rollout of our full suite of plug-and-play avionics," said Patrick Herguth, Avidyne's Chief Operating Officer. "We heard from many aircraft owners who really like the functionality of the IFD540 but were asking for a smaller second system due to panel space." 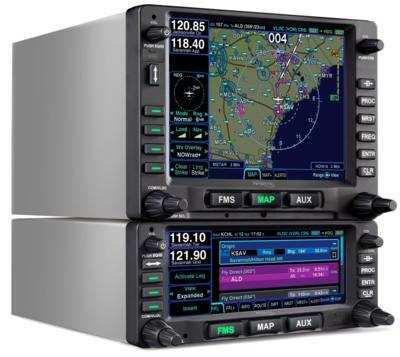 "Plus, there are thousands of our current Entegra flight deck customers who really like Avidyne's easy user interface philosophy, and will appreciate the IFD440 as a simple and affordable upgrade from their dual GNS430s," Herguth added. "Our 'plug-and-play' strategy has really struck a positive chord with aircraft owners, many of whom want to upgrade their avionics for touch screen, WAAS, or ADS-B, but are concerned with the high cost of installation," said Dan Schwinn, Avidyne's President and CEO. "The addition of the IFD440 as a plug-and-play replacement for existing 430-series boxes adds significant improvements in functionality and ease of use, while providing huge cost and time savings for the large number of aircraft owners looking to upgrade." The IFD440, in a dual-system installation with another IFD440 or together with the larger IFD540, leverages Avidyne's Byteflight data bus architecture for added inter-operability and 'cross-sync' functionality, enhancing ease of use, redundancy, and safety. Dual IFDX40s allow a pilot to enter a flight plan using the QWERTY keyboard on one of the touch-screen units, while simultaneously viewing a synchronized the moving map on the other. 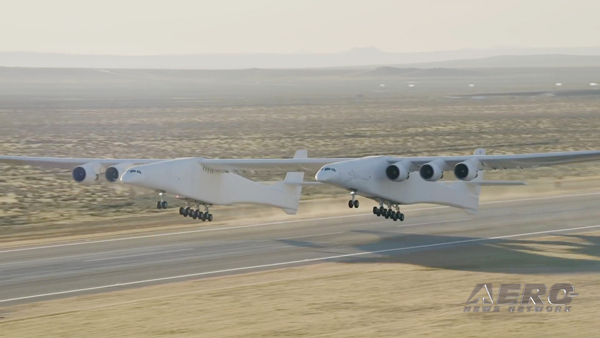 In addition, flight plans stored or edited in one unit can be automatically synchronized to the other unit and vice versa. 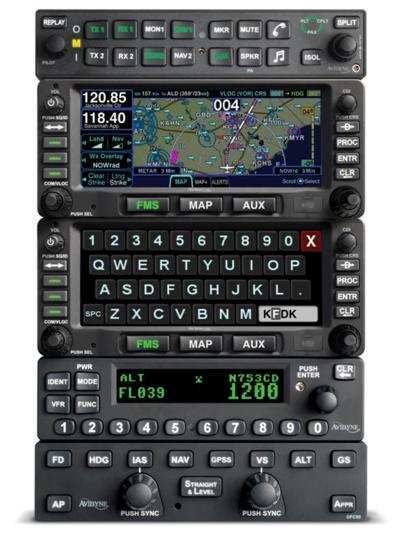 The IFD440 features a Hybrid Touch display, along with the same powerful navigation, communication, and multi-function display capability as found in Avidyne's award-winning Entegra Release 9. 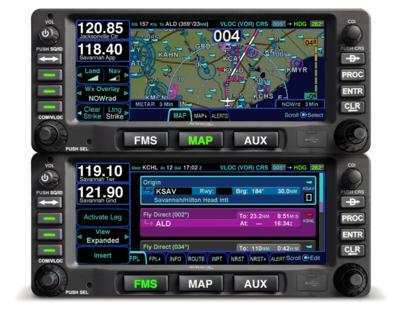 Avidyne previously announced a larger IFD540 FMS/GPS/NAV/COM with a 5.7-inch display and Hybrid Touch user interface. Like the IFD540, the IFD440 has a highly-capable, easy-to-use Flight Management System (FMS) that meets TSO-C146c for full SBAS/LPV approach guidance, plus the accuracy and integrity required to meet AC20-165 for ADS-B position reporting. 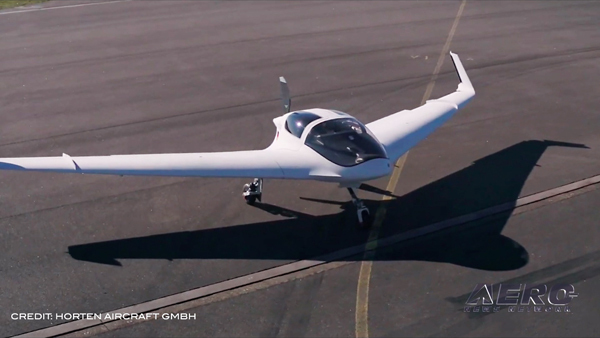 Both systems feature easy-to-use flight planning with 'one-touch' victor airway and jet-route navigation, GeoFill waypoint nomination, and FMS Vectors capability. Both systems feature 10-watt, 8.33 kHz, two-channel VHF communication radios-with an option for 16 Watts-with automatic frequency nomination and one-touch frequency list tuning. Active and Standby COM frequencies are automatically decoded and the names of the stations are displayed in plain English, for easy station recognition and as a handy reminder for pilots of the agency they will be communicating with when pressing the push-to-talk button. 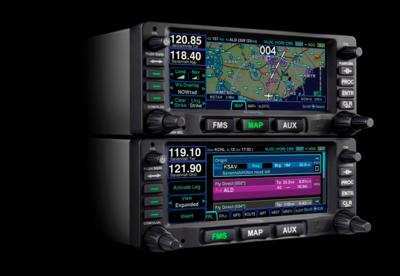 These radios also provide four-channel VHF NAV/VLOC with automatic tuning, identification, and monitoring capability. The IFD440 and IFD540 also include Terrain Awareness and Alerting as standard. The IFD540 has an option for integrated Class-B TAWS functionality. The IFD440 has a retail price of $14,995 including tray and installation kit, and the IFD540 has a retail price of $16,995 including tray and installation kit. The 16 Watt transmit power upgrade is $4,995 and is available for 28vdc installations only. The integrated TAWS-B option for the IFD540 is an additional $7,995.